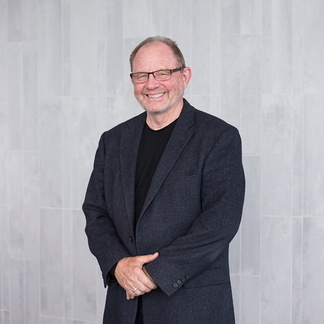 For more than 25 years, Dr. Gert Bronfort has been a leader in research investigating conservative and integrative care for disabling and costly musculoskeletal pain conditions. Long a proponent of interdisciplinary collaboration, Dr. Bronfort has formed numerous regional, national and international partnerships to conduct innovative, high impact patient-oriented research. He has lead numerous federally funded randomized clinical trials investigating manual therapies, exercise and self-care and has authored several high profile systematic reviews. Dr. Bronfort is a long-standing and active member of the Cochrane Collaboration’s Low Back Pain Editorial Group, as well as the Cervical Overview Group. He has served on several national and international committees including the Advisory Council for the National Center for Complementary and Alternative Medicine, the World Health Organization and the U.S. Health Resources and Services Administrations’ Advisory Committee on Interdisciplinary, Community-Based Linkages.